The Shields One Design sailboat, built by Cape Cod Shipbuilding Co., is turning 50. 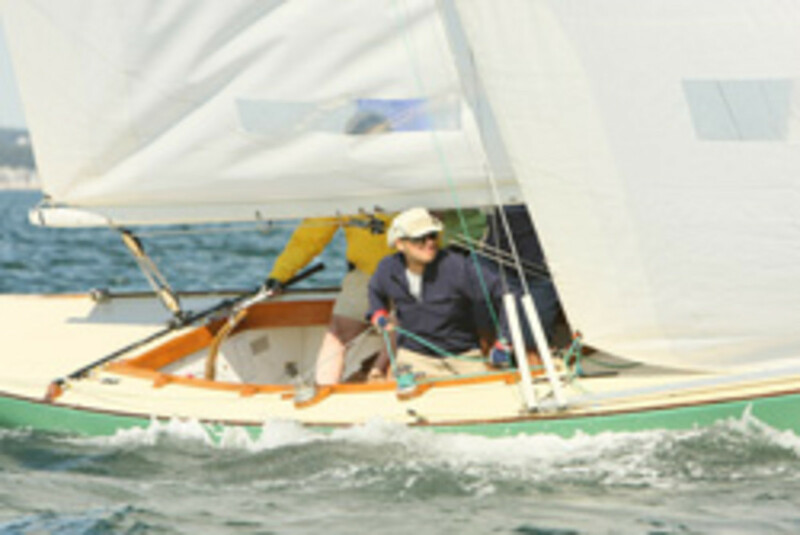 The first 20 Shields sailboats, 30-foot fiberglass sloops with an active One Design Association, were built in 1963. The Shields was conceived by Cornelius Shields, who turned to Sparkman & Stephens to create a strict one-design sailboat for maritime cadets to understand how sailboats perform. The prototype was built in 1963 by Cape Cod Shipbuilding in Wareham, Mass., and 19 more followed that year. The Shields Class Association was formed in Larchmont, N.Y., and many fleets followed; some were established with donations by Cornelius Shields to maritime academies and others were formed at private yacht clubs throughout the country. Nearly 260 Shields have been built since 1962. Although the molds for building the Shields passed to a few builders, they came back to Cape Cod Shipbuilding, where they are built today. The 49th Annual Shields National Regatta will be held this year at the Tred Avon Yacht Club in Oxford, Md. The 50th Annual Shields Nationals will take place in Long Island Sound, hosted by the Larchmont (N.Y.) Yacht Club.